Today I am going to continue with my theme of fall fashion with the Cardigan. 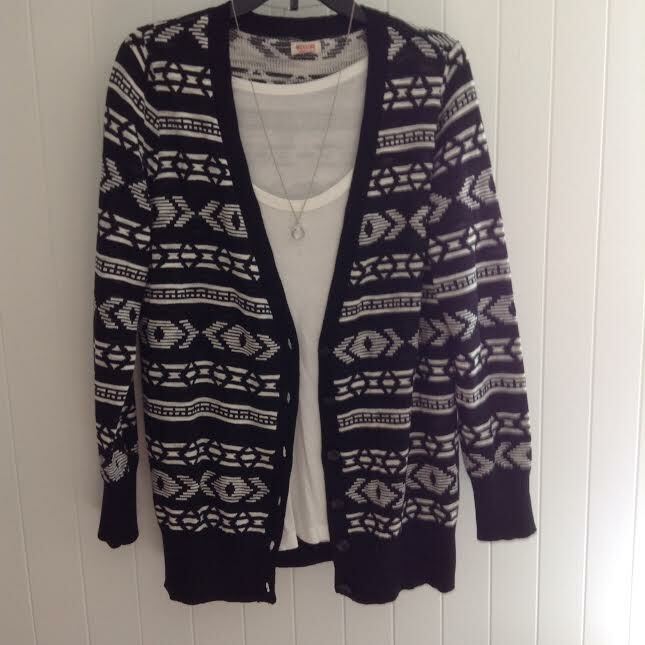 I absolutely LOVE cardigans; I have sooo many that I had a hard time picking a few to post! 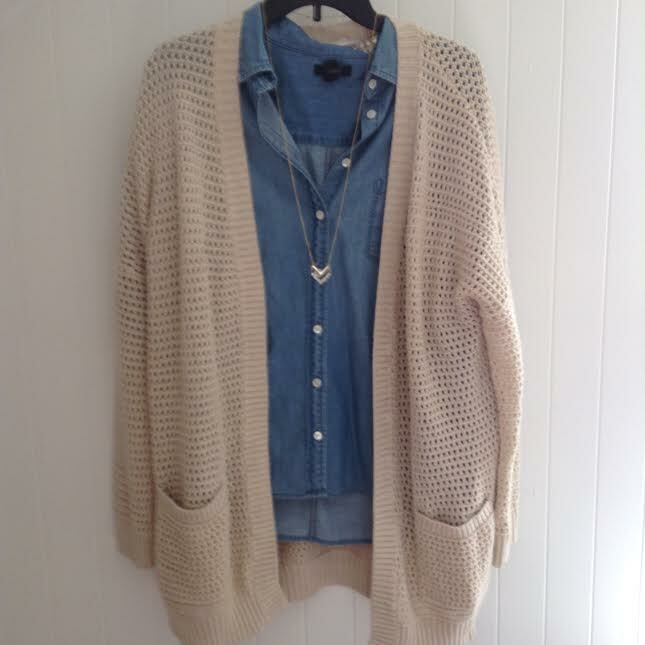 Cardigans are definitely a fall must. I wear cardigans all the time as cover ups or as jackets over my outfits for the chilly, fall days. They are a versatile item that you can wear over anything (T-shirts, dresses, button down shirts, or tank tops). My favorite way to wear them is with leggings and a simple T-shirt. This season I am obsessed with the chunky sweater cardigans….sooo comfy! Shopping for cardigans can be an overwhelming experience with the various lengths, styles, prints, and fabrics to choose from. If you don’t have any in your closet and want to start your cardigan collection; I suggest to start out with a simple color (such as black or gray) that you can mix and match with items you already have. Wear them with your leggings, jeans, skirts, or dresses; whatever you want! Well, here’s another inexpensive item to add to your wardrobe this fall that can be worn with pieces that you already own. (Don’t you see a pattern here! I LOVE versatile items!). You can dress it up with a dress or skirt, be casual with jeans and a shirt, or be trendy by choosing a fun print or cardigan with fringe. The possibilities with the Cardigan are endless!